If youre planning a holiday to Cuba you need to do your research first, Cuba is not like other countries. 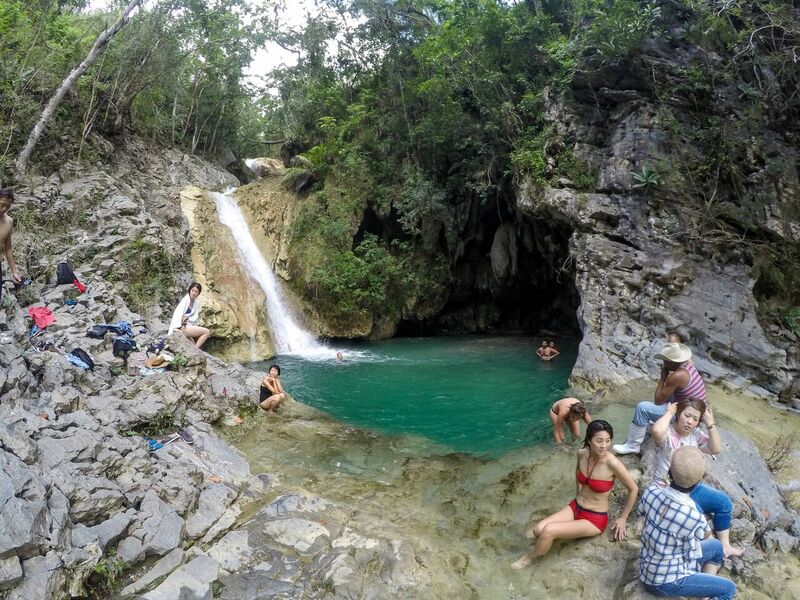 Read our extensive list of things you need to know before you visit Cuba to guarantee a great trip. Traveling to Cuba can be a bit of a hassle, the internet, food, getting around, its all so very different to what were used to back home. Ill share all the tips we believe you should know before heading there â especially if youre American. 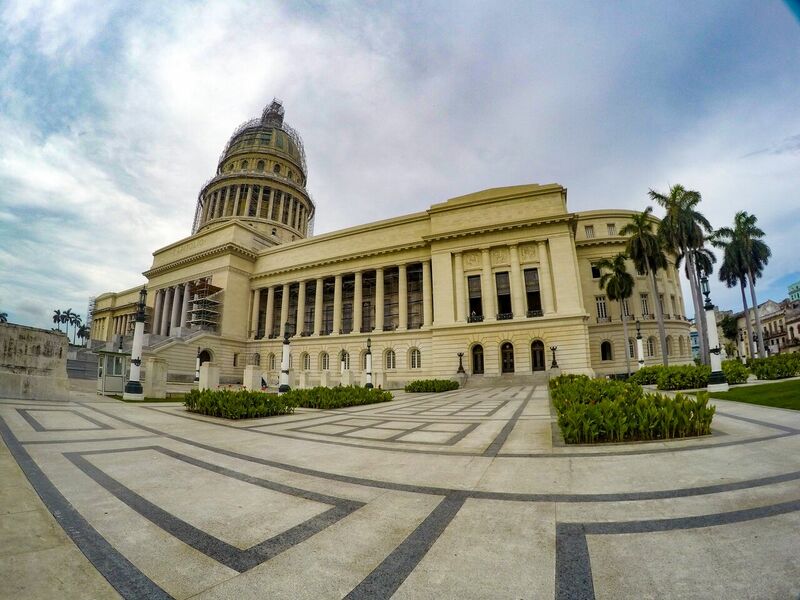 Cuba is changing rapidly, so it is possible some items might be outdated soon. Always confirm with offical government travel websites prior to arrival. For non Americans its very easy to travel to Cuba for a holiday as a tourist, you still might need a visa, it depends on which country you are from.You can see a list here. For American travellers you need to know a lot more about travelling to Cuba, you will need a visa, but the rules are changing. Read more about visas and travel cards. On 9 Nov 2017, President Trump announced the unfortunate news that people-to-people travel is will longer an option along with staying in any government owned hotel or eating or shopping in any government owned shop or restaurant. Yes you can still fly directly from America to Cuba even if you are American. The rules don’t really effect those travelling to Cuba on a cruise ship. You should carry a paper copy of your passport, travel insurance and trip itinerary with flight details, just in case. Make sure something has the address where you are staying, you will need this for immigration. Dont expect to see internet cafes or copy shops, they just arent around. So trying to print something will be hard work. Although some of the big hotels might have a printer, I found one downstairs in the computer room at the Parque Central Hotel. It was hugely expensive to print one black and white copy at $1 CUC per page. Technology is not easily found in Cuba and while there I didnt see a single internet cafÃ©. Its handy to have a photo of on your phone just in case, here are the things you should photograph. If anything happens to your paper versions youll at least have a backup. You are required to have travel insurance which covers medical in particular, to enter Cuba. We werent asked to show ours at the airport, but, you never know, so better be safe and buy travel insurance now. We did however need to give a printed copy to immigration when we went to extend our visa for another 30 days. Were not American so we could use our credit card to withdraw cash from a bank in Cuba. But if youre American you cant do this. Even if you can use your credit card, there are not many places you can actually use it. Maybe at your big hotel or major restaurant, but nowhere else. Youll need to carry cash to cover your whole holiday, so plan ahead well. 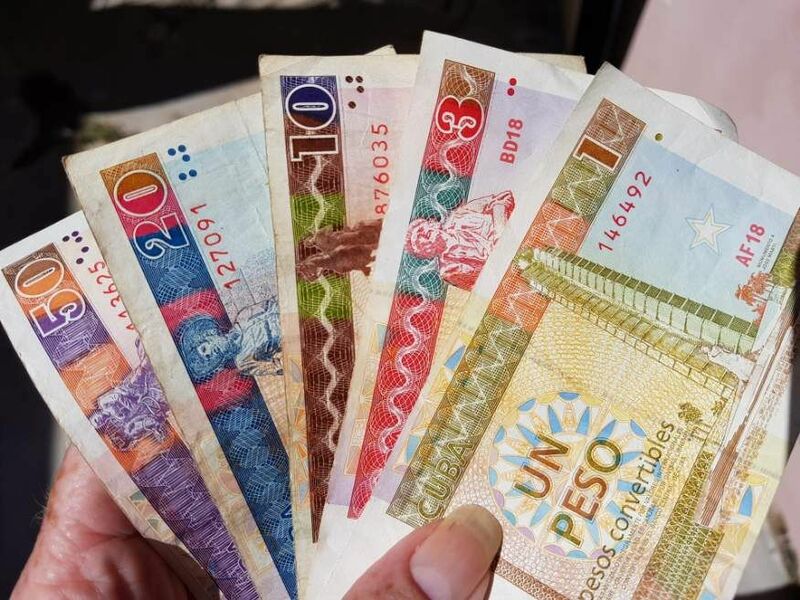 Read more about money and banking in Cuba. Sometimes we can forget to do this, but its really important, especially for Cuba. No matter where you are from, make sure you tell your bank before you leave, if your credit card stops working and you have little cash youre in trouble. 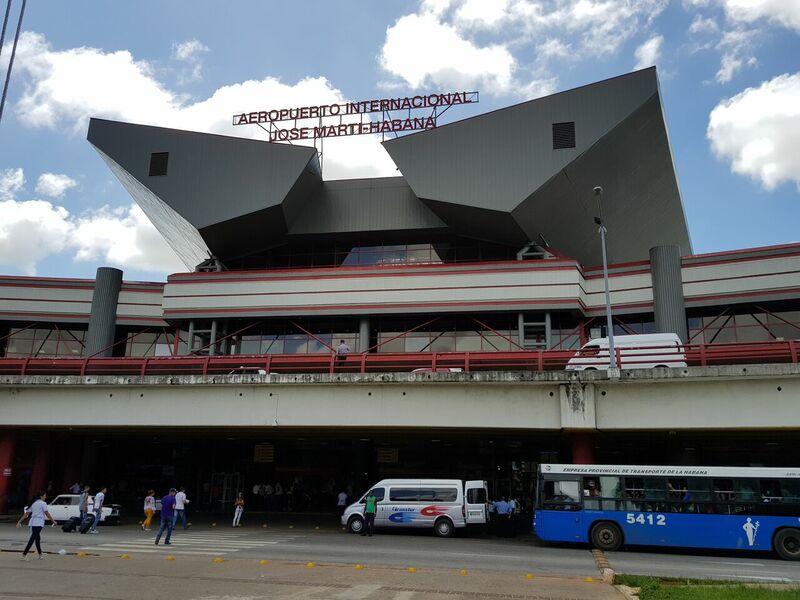 Finding a travel agent in say Havana, is not easy and not like your home country, you won’t find tour offices all over the place. Most of the travel agents in Cuba are run by the Government and finding them can be a challenge. Although the big hotels should have a tour desk, be prepared for a sometimes complicated conversation. Planning tours before you arrive is much easier, this way it’s all booked in and you don’t have to worry. Work out what sort of accommodation you want then book it online before you arrive. American websites like Airbnb & Booking.com will let you browse but forget about trying to book anything while you are in Cuba, they are blocked. 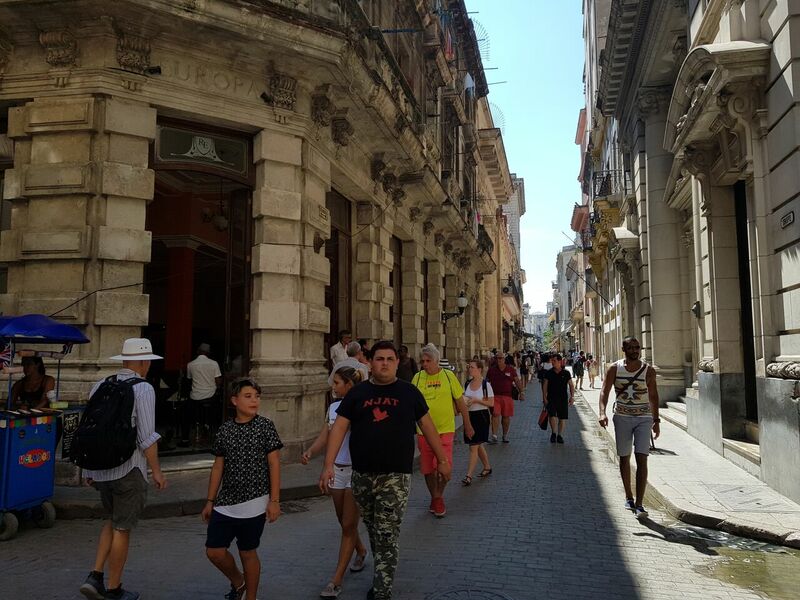 If youre travelling in peak times it will be very hard to get what you want by just walking the streets especially in Old Havana. Your choice is much better online. There are several hotels in Cuba, but the most common way to go now are the Casas Particulares. These are private rooms or apartments rented by locals on a nightly bases. The price per night in a Casa Particular is usually around $25+ CUC (USD), which is cheap compared to what youll pay at a hotel. Due to trade restrictions and not much local farming, Cuba lacks in a lot of foods were use to, forget about gourmet. So dont expect too many delicious meals. Just trying to locate a supermarket or even a little store is really hard, once you do, youll find very little variety. 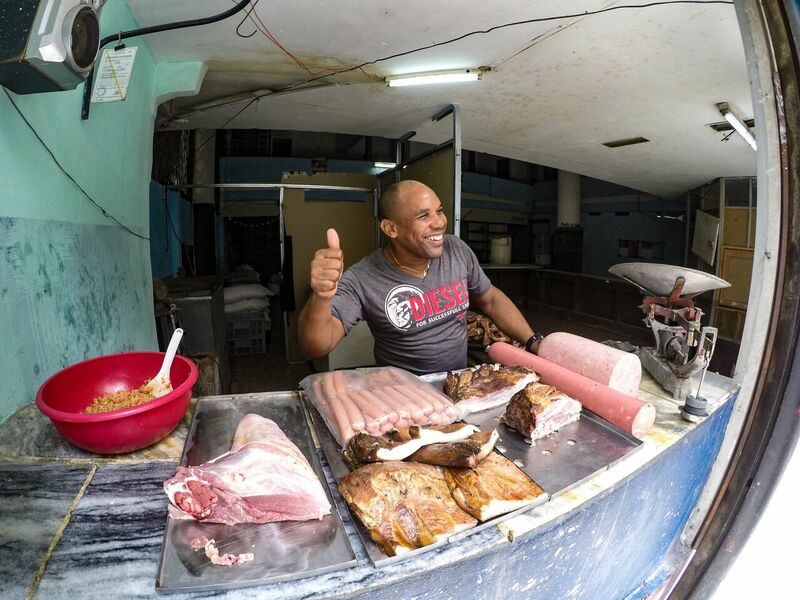 Read more about food and supermarkets in Cuba here. Take your favourite snacks with you, there are no restrictions through customs. If you are staying in an apartment and want to do your own cooking there are a lot of food you’ll need to bring in with you. There are some great restaurants in Havana though, so you wouldn’t notice much on a short holiday. Buying bottled water is the best idea. However the water is not that bad, the Cuban government has put a lot of effort to supply safe drinking water to the locals. We drank all our Mojitos with tons of ice and never had a problem in the whole 3 months we were in Cuba. You will be able to visit all major cities and travel all around the country by bus which can even be booked online. Shared taxis are a good way to go along with hiring an old American classic car. Hiring a car is an excellent way to go if you want to travel around at your own leisure. 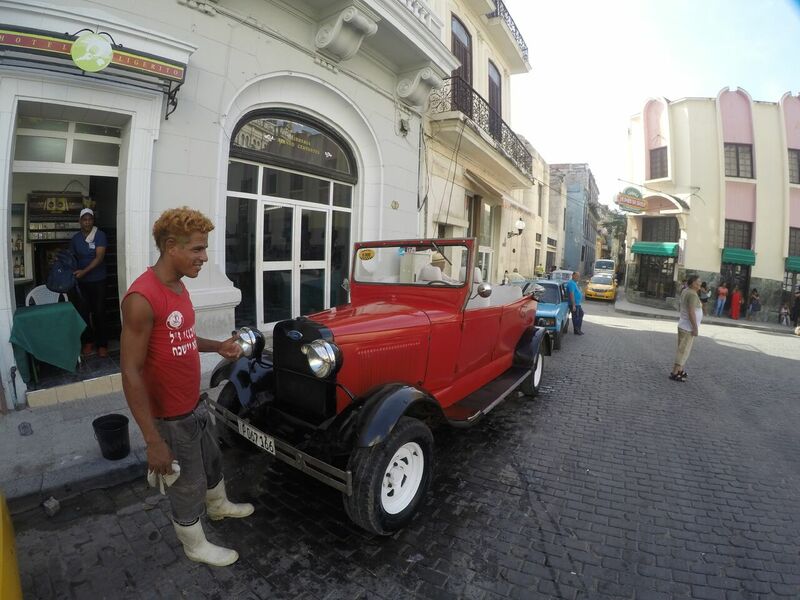 However, dont expect to rock up and book it on the spot, there is a major shortage of cars in Cuba, so book well ahead. 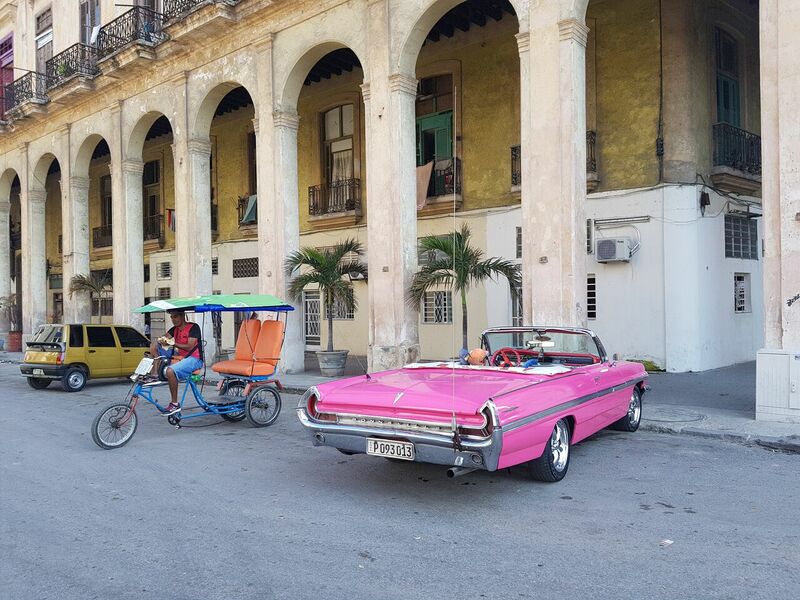 The best sightseeing parts of Havana are closed to traffic so youll have to walk. It can be really hot so take water and an umbrella for shade. If you visit ViÃ±ales, Cienfuegos or Trinidad these town centres can be walked easily. Trinidad has closed off streets as well. The internet in Cuba is run by the government and highly regulated so getting connected is not as easy as youre used to in your own country. Although this seems to be changing very rapidly. In Oct 2017 the government reduced the price of internet cards and it’s now down to $1 CUC for 1 hour plus you can now buy a SIM card in the US to use in Cuba. Read more about the internet and how to connect, local phones, is it possible to have roaming and where to find everything. Youll need a map in Cuba and a good one, fortunately there is an excellent one available offline which we used all the time while in Cuba. Download MAPS. ME. Once you arrive in Cuba turn on your GPS Location and youre good to go. This map is excellent, you can even search for restaurants and points of interest. Google maps wont work unless you are connected to the internet. Another life saver app for those who dont speak Spanish. We used the camera translate often by holding the phone over words which it would scan using the camera and translate right on the screen. It also has voice speech too. This app works by pinging off nearby phones. You can text others (must be a registered user prior) in group chats within 210 feet. The service is a bit spotty at times, but it did work intermittently. Lists 100s of Cuban restaurants in Havana and around the country. Most have photos and menus with a good guide to prices as well. There are lots of police all over the place, even late at night, you will be safe even travelling as a female on your own.just dont be silly, keep your cell phone in a front pocket not a back one, keep your handbag strapped across your chest so it cant be easily taken off your shoulder. Simple things like that. In your casa always lock all the doors and windows before going out. There are some more scams you need to watch out for detailed on this page. Dont be surprised while walking around a person will appear next to you as though they were travelling the same way. They say Where are you from youll tell them and theyll always have some friend or family member who lives there or who has been. They just want to get you in a conversation and make out they are just locals being friendly. The conversation will usually lead you to a great bar with the best cuban music – we fell for this one and after paying a ridiculous $25 CUC for 4 very small Mojitos – because they had no money, we wised up quick. Weve also been approached by mothers with kids even the whole family making out they are just regular locals being friendly. They always want something. You will learn the hard way to always say no. Also read your restaurant bill very carefully, there is a good chance things will get added to it that you didnt buy. Just question it and the bill will be quickly changed with no questions asked. Whenever you buy anything make an effort to check your change or you will be short changed for sure. Especially in the local shops and supermarkets. Dont, dont dont buy any cigars off the street, they WILL BE FAKE! Dont fall for the my brother works in the factory and can get them cheap line, they will be fake. Only buy cigars from a government shop, all shops are the same price so no need to shop around. You won’t notice too much arriving and in fact we got through customs really quickly, picked up our luggage then got stopped. No English, just a “get checked” and a wave over to somewhere else. It seemed one of our suitcases was flagged to be looked through. . This took a long time with still no English being spoken. Anyhow our driver was still waiting which was excellent. More to the point, be prepared for your departure. Don’t expect there to be restaurants, takeaways or even a drinkable coffee on sale. You’ll need to go back to the big shop with all the booze and buy up the biscuits and chocolate to get you though. Americans can now import up to $400 worth of goods from Cuba, including up to $100 in tobacco and alcohol products. So, now there’s no need to smuggle those Cuban cigars, as long as they are under the limit. The Cuban government controls all the prices on rum and cigars, you’ll find any shop you go into the prices are the same and they are exactly the same at the airport too. There is no duty free discount here. 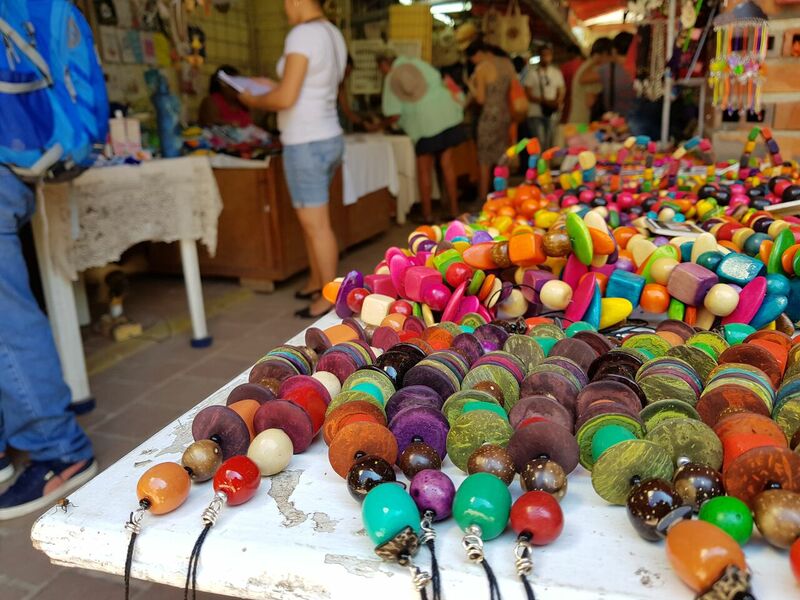 Cubans dont have access to the amount of things we do and what is on offer can be quite expensive especially as the average Cuban monthly salary is only around $40 CUC. Even though they dont earn much, living for locals is cheap with basic food options being freely provided by the government. If you plan to bring gifts, who are you going to give them too? If its your casa owner he or she will already be well off compared to others as they have a good business. I asked my casa owner by email before we arrived if there was anything I could bring and was asked for a very high sun block sunscreen for his kids, that was all. It will make your life a whole lot easier. At least learn a few basic words to communicate. Locals are also way friendlier with tourists who at least make an effort to communicate something in Spanish. There are not many people who speak English even at the airport, its really hard. I downloaded 2 free Spanish apps (Duolingo and Memrise) and learnt some words before I left, it was a real help, although I wish I had learnt more now. If like us you cant speak Spanish then make sure you have Google Translate installed on your phone, it will help you out alot. The power supply in Cuba is mainly 110 volts with most modern hotels having dual voltage sockets in the rooms, being 220 volts. Usually in the bathroom there is a 110 volt socket. Some casas now also have one outlet for 220 volts, we did in ours. Read more about electricity in Cuba here. Weve put together a more detailed page you can click through on what to pack here. 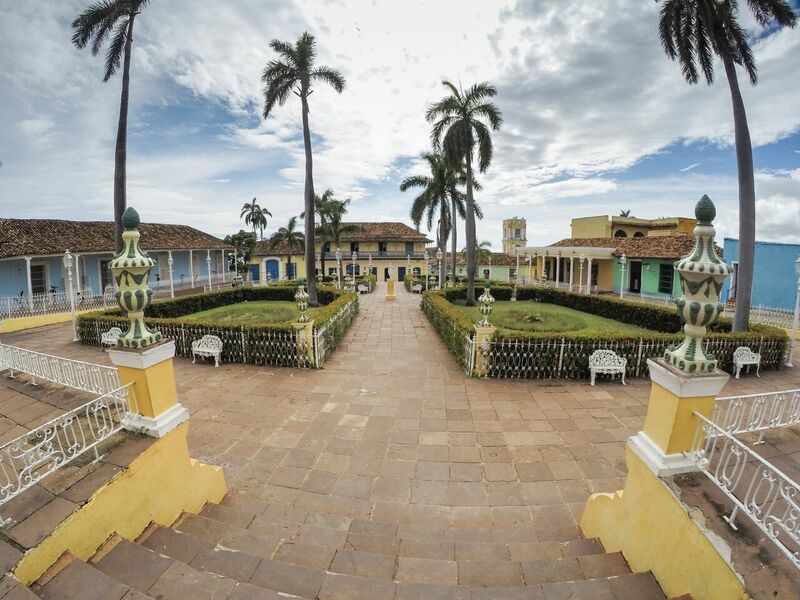 Weve put together a more detailed page you can click through on the best time to visit Cuba.